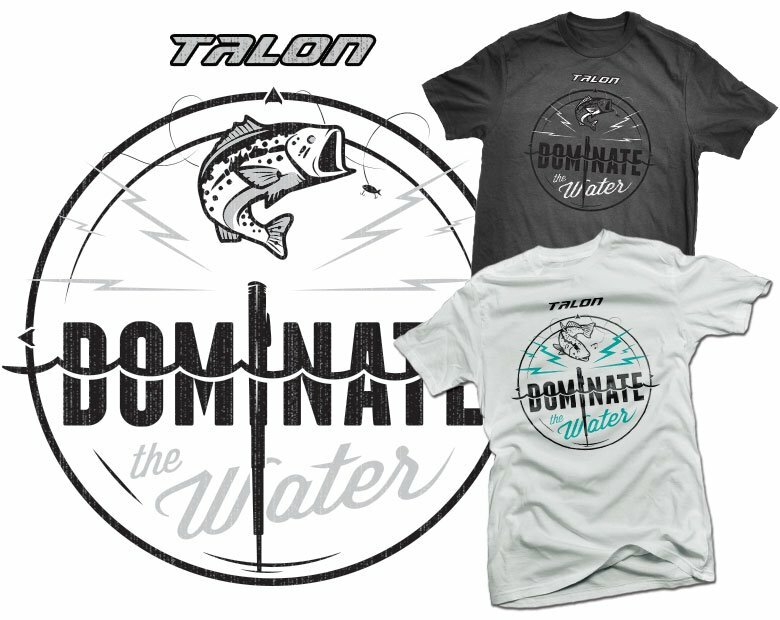 Fresh and Salt Water Tee options for Minn Kota Apparel promoting the Talon Shallow Water Anchor. Final PowerGaurd logo and shield concept mark . Fertilizer product that offers Maximum Erosion Control and Revegetation. Targeted within the Energy Market. SR is a marketing communications agency with a few key areas of focus: outdoor recreation, agribusiness, construction, health care, regional brands and the green industry. With 6 months under my belt I am just getting my feet wet, but here are a few things I’ve worked on for various clients.